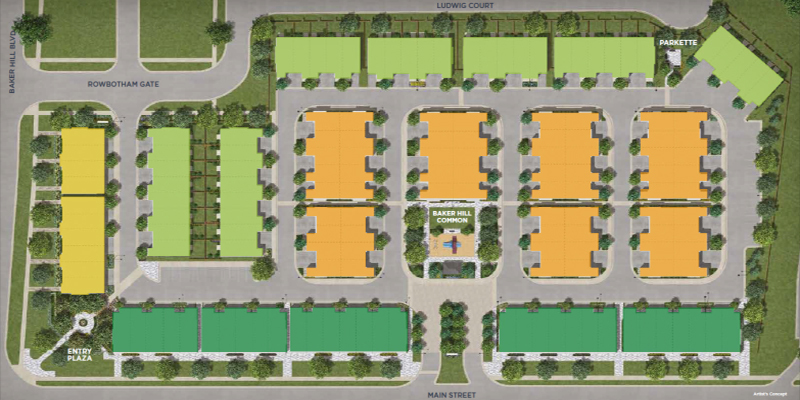 Floorplans: 1,409 to 1,934 sq. ft. 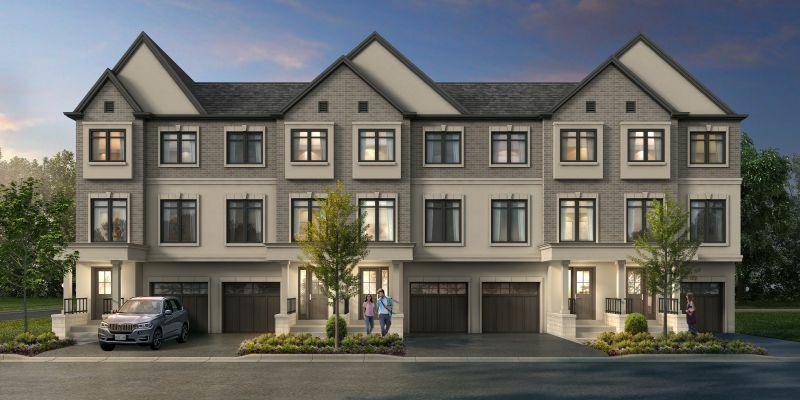 Introducing Baker Hill Townhomes – a new collection of stylish and modern townhomes, coming soon to the growing community of Whitchurch-Stouffville. 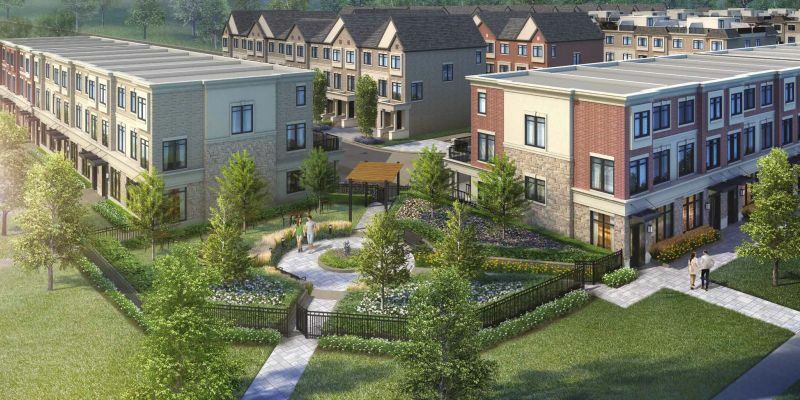 Baker Hill Townhomes is a of stylish three-story townhomes. 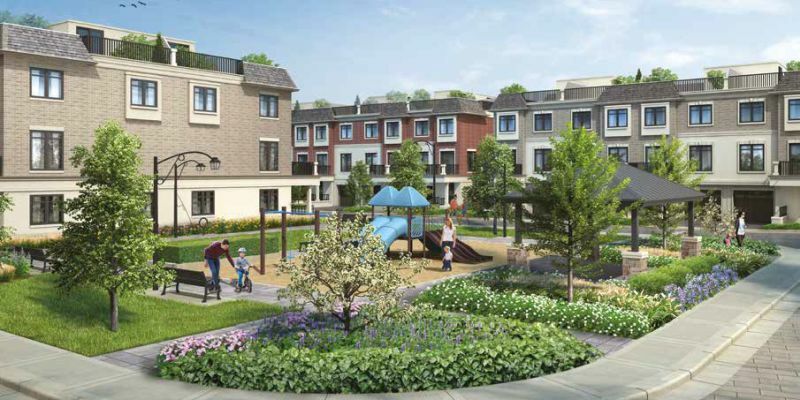 The homes come in a choice of two-bedroom and three-bedroom layouts and the floorplans range from 1,409 to 1,948 square feet – making them ideal for new and growing families. 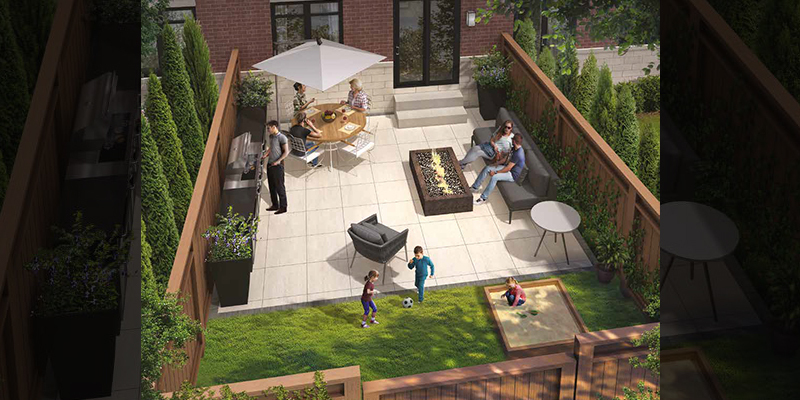 The open concept floorplans have large living and dining areas, adding to the feeling of space within the homes. 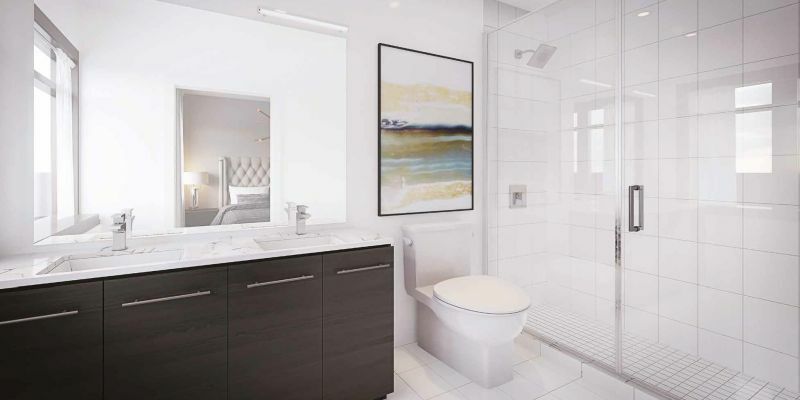 The layouts provide spacious bedrooms and full en-suite baths for the master bedroom. 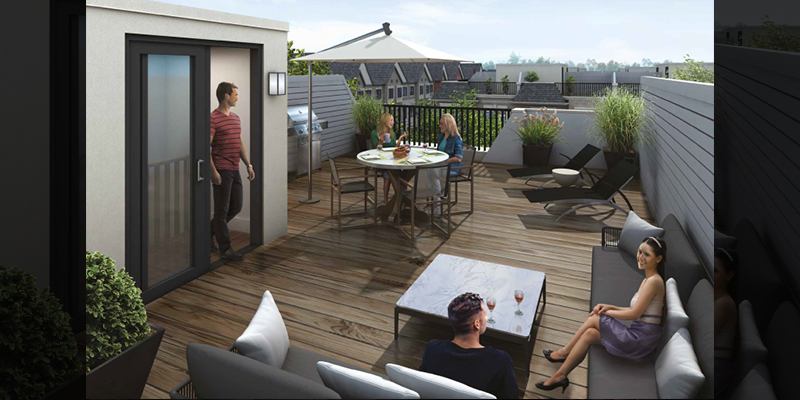 There’s also plenty of outdoor space, with each home including a yard, rooftop terrace or balcony, each of which will be perfect for those long summer evenings. 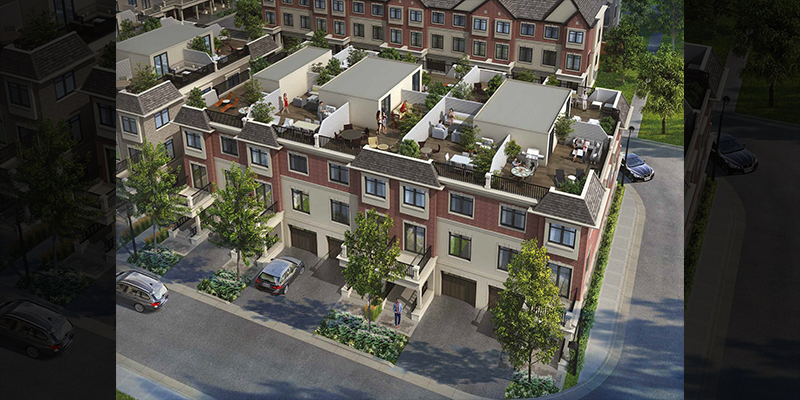 As a VIP broker for this development, Living Realty can offer exclusive, limited-time bonus incentives. Register with us today to find out exactly what we can offer you. Even though the population doubled between the censuses of 2001 and 2016 (from 22,859 to 45,837), the municipality retained has kept its a small-town feel and the Main Street shopping area is one of the best examples of a “classic” shopping street in the Greater Toronto Area. 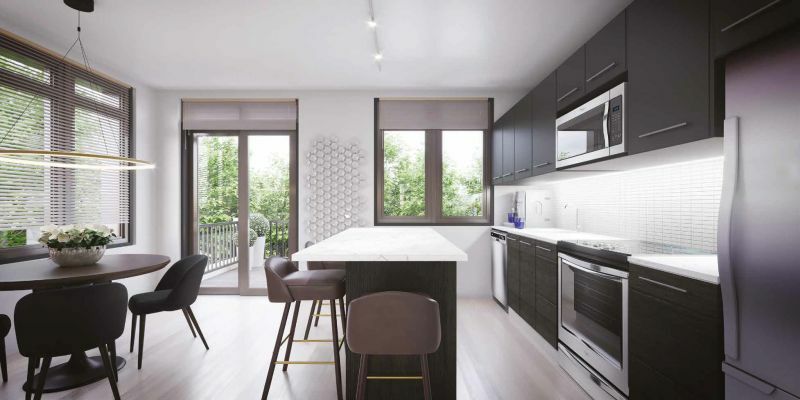 It’s perfect for walking down and exploring the local business or checking out the many artistic and cultural spots like the The Lebovic Centre for Arts & Entertainment – Nineteen on the Park. Whitchurch-Stouffville also hosts a number of well-known festivals and events – making it an entertaining place to call home. 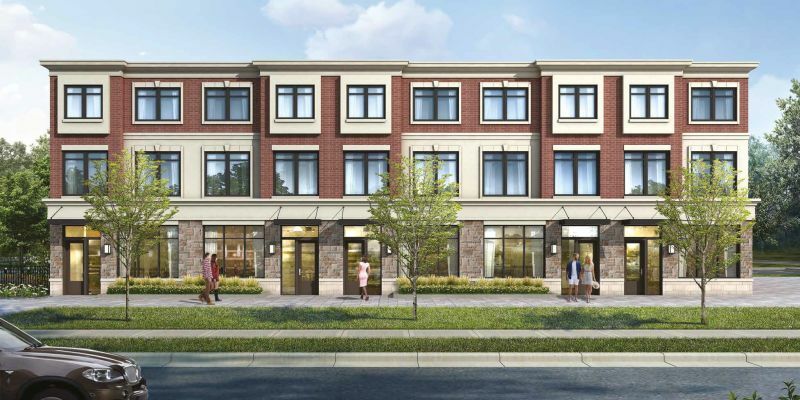 One of the main things that drew people towards Whitchurch-Stouffville and helped it to grow was the GO Transit Train station. From that station you can take a train all the way to Union Station in downtown Toronto and avoid the traffic that many other commuters face. If you’re heading elsewhere in the GTA, the roads in the area are often clear and put places like Markham, Richmond Hill, Aurora and Newmarket within easy reach.